Sustainability is no longer an idealistic trend – it is now essential for business survival and a mainstream issue driving attention and investment growth on a global scale and particularly in plastics. The term “sustainable development” was first defined in a 1987 report entitled “Our Common Future” by the United Nations. Subsequent to the Paris Agreement and China’s decision to stop buying plastics recycles, the sustainability movement is sweeping across all industries and all over the globe. While “sustainability” frequently addresses energy and environment, it is far more encompassing. It is also intertwined with circular economy and business growth and is fueling investments and development at a breakneck pace. Although the North American shale gas revolution shifted the geographical balance of supply in polyethylene, it had a less pronounced effect on the total market size. 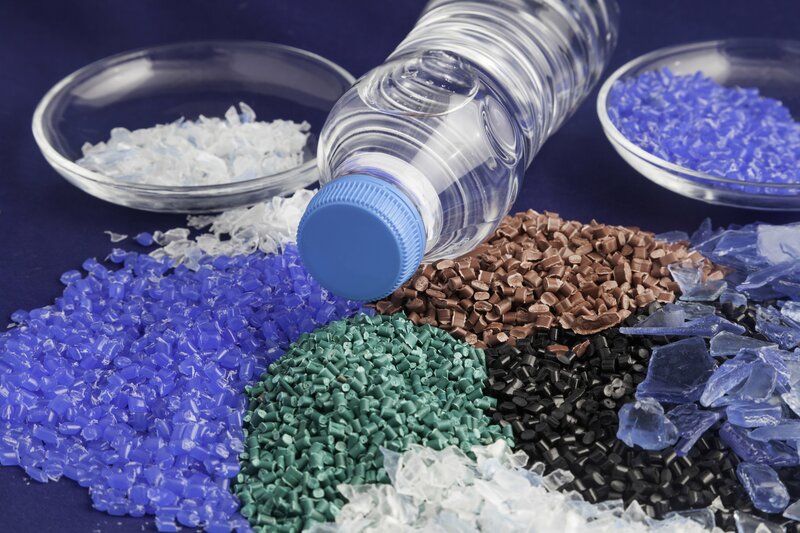 Regulatory changes and growing consumer awareness along with mega-trends are already rewriting the plastics demand map for several key applications (consumer packaging, automotive, etc.) as attention shifts to energy efficiency, recyclability and durability (value-add). Many end‐use markets are already seeing demand pattern changes begin to emerge and strengthen, often driven by downstream stakeholders and supported by regulatory changes. Conversion from rigid to flexible packaging is a gaining momentum. New resins and structure designs are making recyclable flexible barrier packaging a reality, including development of new types of pouch fitments to further support new flexible applications. The move from multi‐material, non‐recyclable structures to recycling‐stream‐compliant multilayer structures based on individual resin families such as polyethylene (PE) is gathering pace. These structures need to deliver moisture and moisture plus‐ oxygen‐barrier performance for food packaging and represent the cutting edge of flexible packaging advances. The evolution of chemical recycling technology to enable the recycling of mixed plastic waste streams is also gathering momentum with broad support from stakeholders throughout the plastics value chain. Chemical recycling has significant potential for turning waste plastics into valuable chemical products or feedstocks and introduce plastic back into the loop. 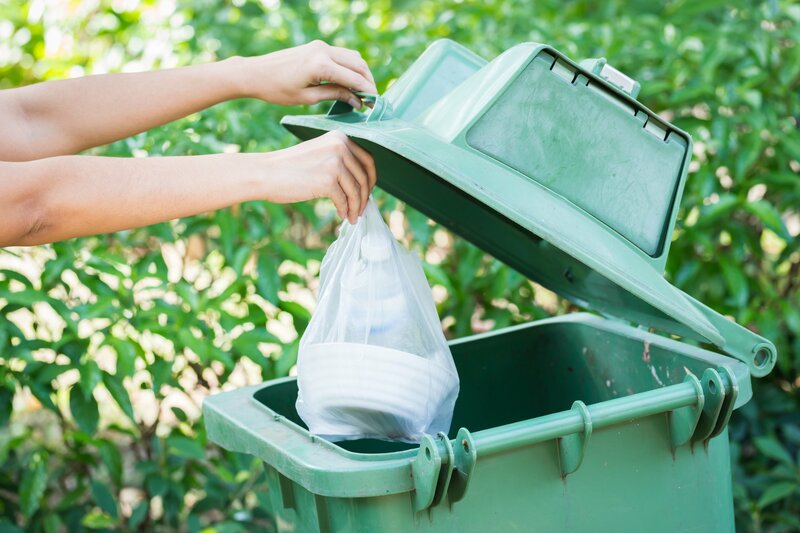 According to some estimates, as much as 50% of plastic can be reused and recovered through chemical recycling, with an additional 40% being brought back into the cycle through mechanical recycling. Chemical recycling technology is mass producible, transportable, and globally scalable, and can be used in many high value applications involving comprehensive recycling and recovery processes. McKinsey estimates in a recent study that if current plastic flows are redirected to recycling and recycling is utilized on a larger scale, the volume of plastics going to recycling could increase fivefold by 2030, to 220 million metric tons per year. Furthermore, the report adds, the chemical industry is well placed to benefit from this scenario by integrating recycled plastic into its value chain, which could create a profit pool of USD 55 billion a year worldwide by 2030. SABIC is already moving in this direction by signing a memorandum of understanding (MoU) with UK-based PLASTIC ENERGY Ltd., a pioneer in chemical plastics recycling, for the supply of feedstock to support SABIC’s petrochemical operations in Europe. SABIC and PLASTIC ENERGY intend to build a first commercial plant in the Netherlands to refine and upgrade a valuable feedstock, known as TACOIL, a patented PLASTIC ENERGY product, which will be produced from the recycling of low quality, mixed plastic waste otherwise destined for incineration or landfill. The plant, which is anticipated to enter commercial production in 2021, is a significant milestone for SABIC towards the company’s commitment to establishing a circular economy and, more broadly, its sustainability goals. The three main technologies for the chemical recycling of waste plastics are cracking, gasification and chemolysis. However, thermal cracking of polyethylene (PE) and polypropylene (PP) is possible. It is usually carried out in high temperatures to produce an olefin mixture and aromatic compounds (mainly benzene, toluene and xylene) or in a low temperature. In this low temperature, these fractions are received: a high-calorific value gas, condensable hydrocarbon oil and waxes. Experts suggest that pyrolysis should be able to process many different types of low-quality mixed-plastic waste streams. This type of technology could specifically be useful for processing flexible packaging. Although pyrolysis is a simple technology, experts argue that it is only economically viable when companies use it in large volumes. In its report, McKinsey argues that petrochemical and plastics companies are ideal candidates to work on technology enhancements that will be needed to make those processes work better and capture higher margins. In a scenario where pyrolysis technology matures and offers low-cost economics in large-scale plants, it is possible to imagine a new type of fully integrated plant configuration, able to accept used plastics as well as traditional feedstocks. 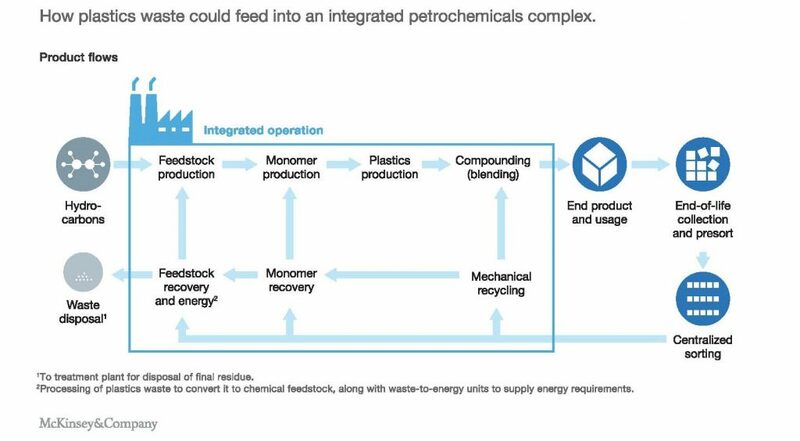 McKinsey’s research suggests that the economics of such plastics waste–based feedstocks could be highly competitive with oil refinery–based feedstocks at crude-oil prices of USD 75 per barrel and still competitive at a level of USD 65 per barrel. It also argues that petrochemical and plastics companies would be well placed to invest in new feedstock units based on pyrolysis-treated waste from the large volume of newly available waste plastics that could be coming into the market, alongside the naphtha or natural-gas-liquids feeds they have traditionally been using (Exhibit 2). However, in order to truly address the scale of the issue and realize the opportunities within, chemical producers would need to collaborate with the waste management sector, which for its part would need to improve its infrastructure and expand its operations. A clear focus on innovation and technology development would be needed, particularly in areas such as automation and plastics-waste collection/sorting. Plastic resin producers would also need to develop plastic packaging with recyclability in mind. Fostering an effective dialogue and greater cooperation with consumer organizations and regulators would also be needed. Disclaimer: This article was developed by Roberto Ribeiro, President, Townsend Solutions, in November 2018 for GPCA Insight Express Newsletter. Additional changes were made by GPCA prior to publishing for the purpose of updating the article.